The team developed the artificial intelligence system in order to optimise a phone’s performance based on how it is being used. Contrary to its name, smartphones are actually not very smart when it comes to system updates and battery conservation. The consequences may not be life threatening, but are definitely frustrating. A typical system upgrade takes tens of minutes and prevents people from using their phones in the meantime. Worse, it cannot be paused once it starts. However, University of Melbourne research suggests that artificial intelligence (AI) may be the key. According to a recent press release, the team worked on developing AI to optimise a phone’s performance based on how it is being used. Smartphones have a wide variety of sensors and data sources that provide contextual information. This information can then be used to deepen the understanding of the patterns of phone usage through machine learning techniques. More importantly, the AI system should be energy-efficient on personal smartphones. Smartphone battery is generally limited. Most smartphone users charge their phones once a day. 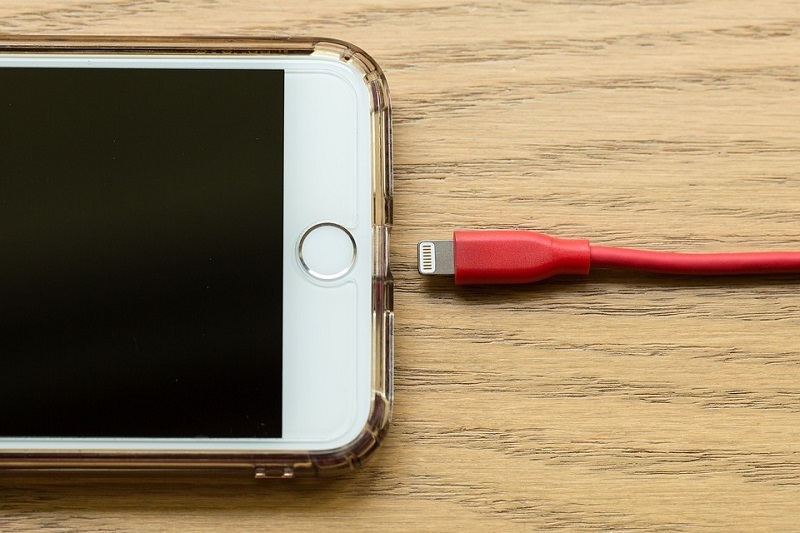 Since users cannot charge their smartphones at all times, power performance is important for any system on smartphones or other mobile devices. This should be taken into consideration by the AI system. Instead of using power-hungry sensors such as the microphone or GPS, the system relies on software-generated information only. It makes predictions based on which apps are there and when they are accessed. Factors such as the time of the day and period of phone usage also influence the outcome. The AI system considers application usage, duration of previous phone usage, time since previous phone usage and current time based on the range of personalised information. Experimental measurements show that monitoring this information has a negligible impact on battery. The system was tested with regular phone users. In most cases, it was able to accurately predict whether the users would unlock their phones in the next five minutes. It was more challenging though to accurately generate positive predictions such as ‘the user is about to unlock the phone’ than negatives like ‘the user is not about to unlock their phone’. Since users do not use their phones most of the time, it is more difficult for the AI system to identify positives. Moreover, it has been difficult for the system to predict when certain arbitrary events occur such as when users unlock their phones because of a social media notification, a text message or a phone call. These events, while common, occur at random in daily life. However, it holds great promise regarding events that are more regular. For instance, many people use phones just before going to sleep and then lock their phone until morning. Based on the AI system, smartphone apps and operating systems minimise unnecessary energy consumption due to content downloading, particularly when people are not expected to use their phones. In non-usage periods, smartphones could schedule computation-intensive tasks such as app and OS updates, or any other activity that directly affect the smartphone user experience. Instead of checking for updates to the user’s information every five minutes, the phone could simply check once, before being used. In the future, widespread implementation of this type of AI system on smartphones could help conserve more battery life throughout the day. More importantly, it could lead to a happier, less interrupted and less frustrating smartphone experience for all.